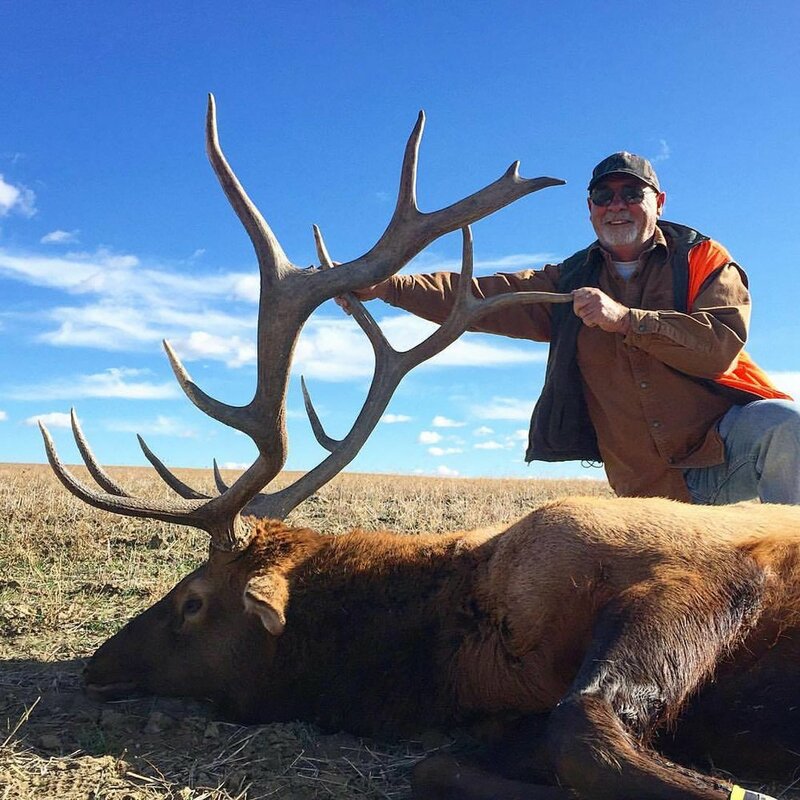 These private land elk hunts provide high success rates and lots of action. FWCO Elk Hunts are conducted in Hunting District 410, right in the middle of the famed Missouri River Breaks! 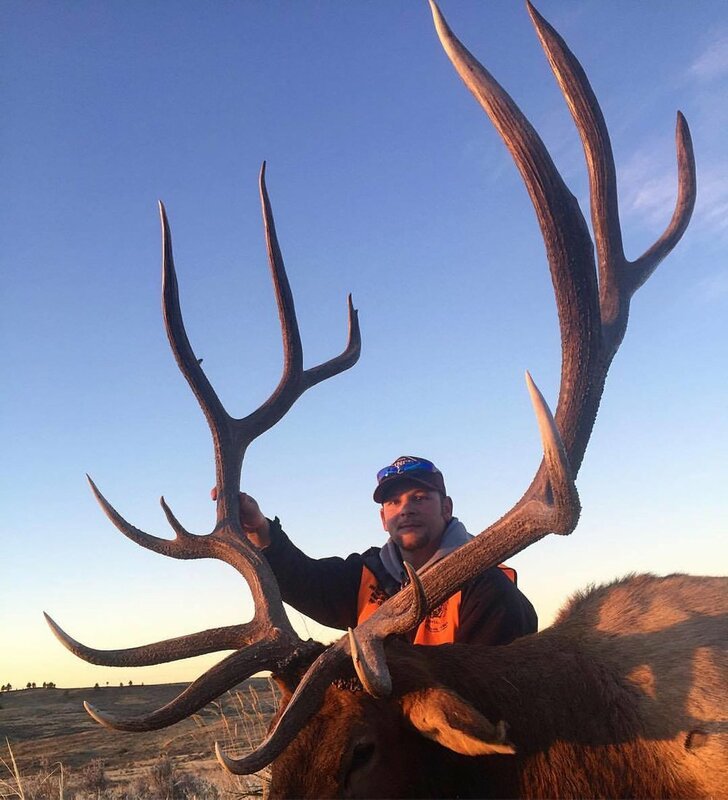 BOOK YOUR MONTANA ELK HUNT TODAY!